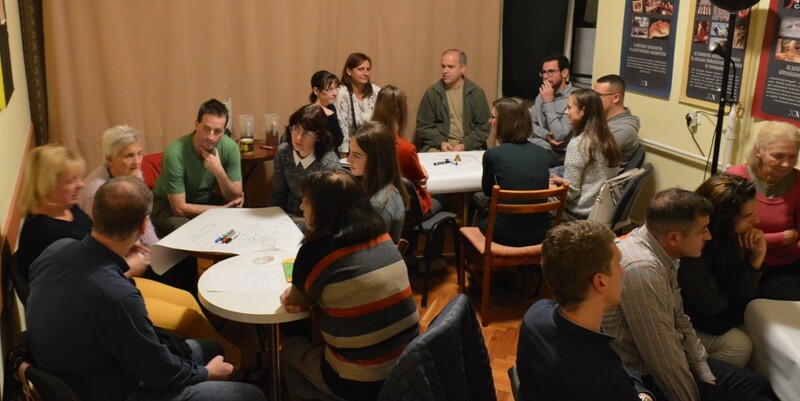 A Filo-Café session was held on the topic of the Art of Victory. Victory to be understood not over others but over our own inner barriers be it fear or egocentrism among a wide variety of internal fetters. After the introductory talk the participants could exchange their opinions and experiences on the subject of how to overcome difficulties which lie on the path of our dreams and the inner growth.